Preparing your favorite meal couldn’t have been easier without a recipe. While you can depend on your brain to help you make the best meal of the day, you need a recipe to prepare the food you’ve never cooked before. Recipe templates are documents built to help you in creating the best recipes for a meal you have always wanted to make. Moreover, you can still prepare a recipe if you intend to learn how to cook the kind of food you have never cooked before. Here is a list of the best templates you can use. You can also see Policy Word Templates. 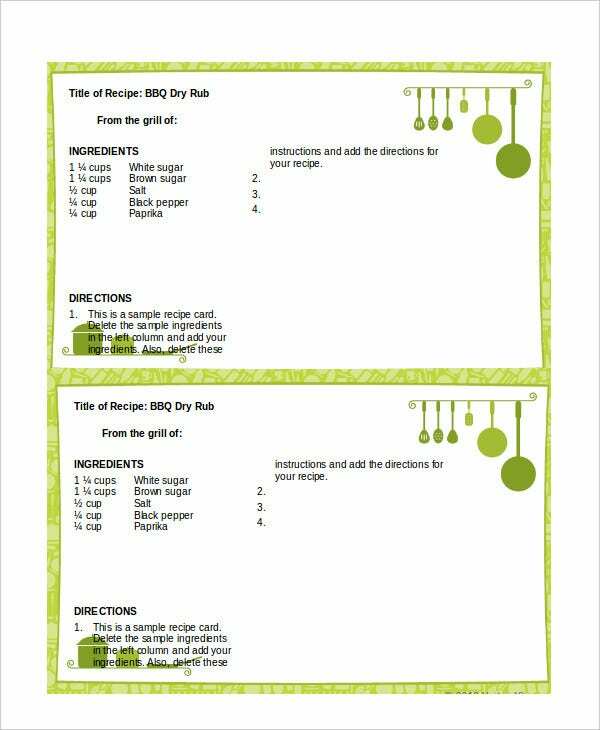 Recipe card templates are customizable and easy to use. 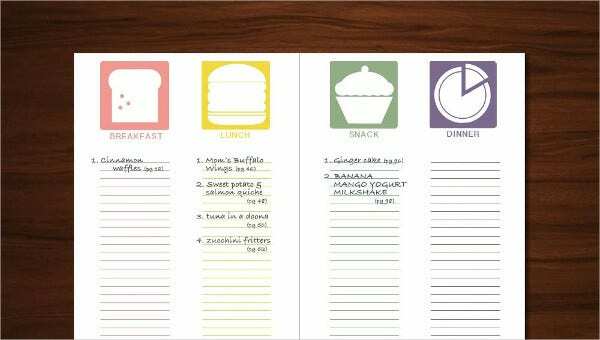 You can also download the template for free and use it whenever you want to create a recipe for your favorite meal. Download the template now. 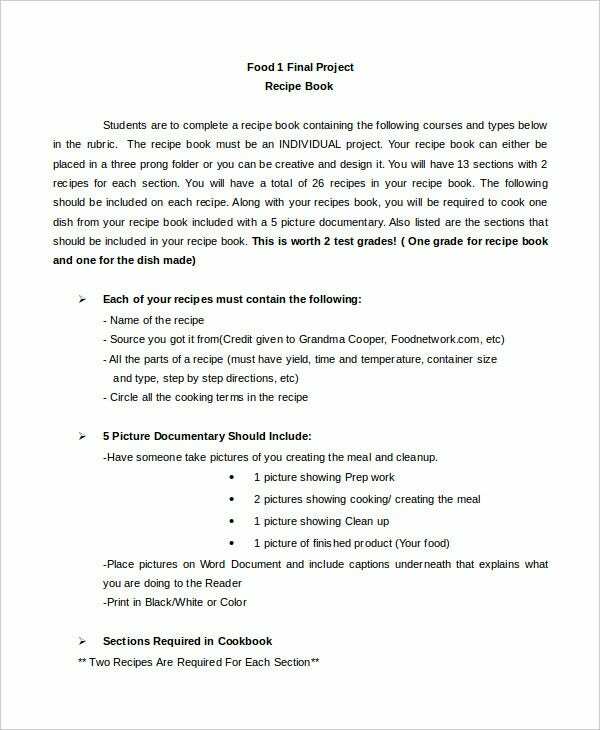 A recipe book template can help you to create a collection of recipes, which you can use to prepare different meals. You can download the template for free and customize it for your personal needs. 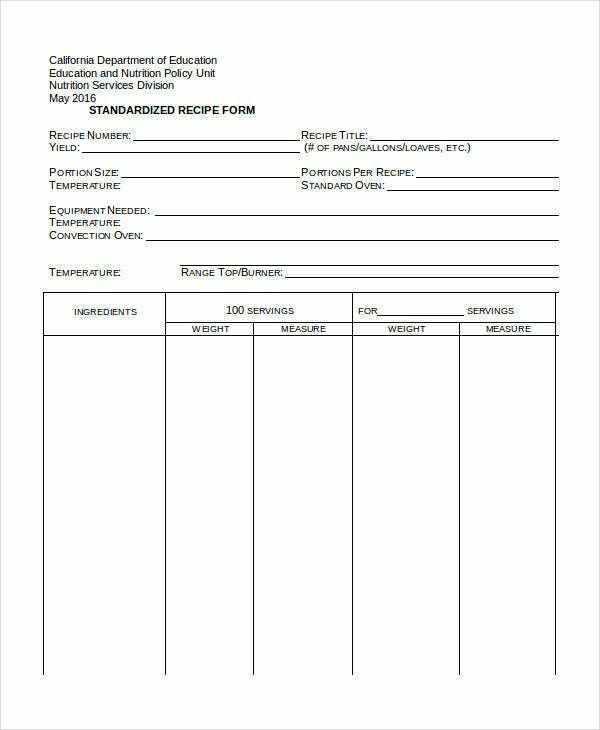 A blank recipe template is a good one for those who would like to create a personalized recipe from off the top of their heads. 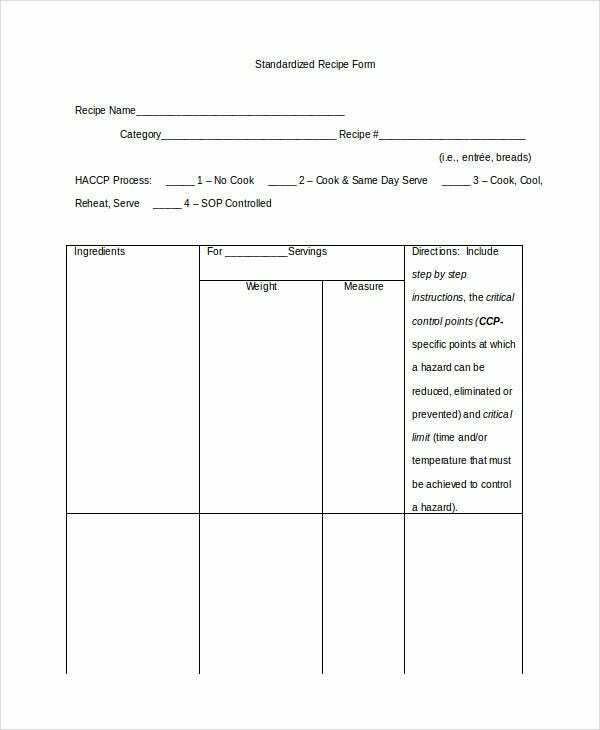 This template is best for those who just need a step-by-step guideline for preparing the best meal. Although you can cook a meal from off the top of your head, drafting a recipe can help you do the job even better. 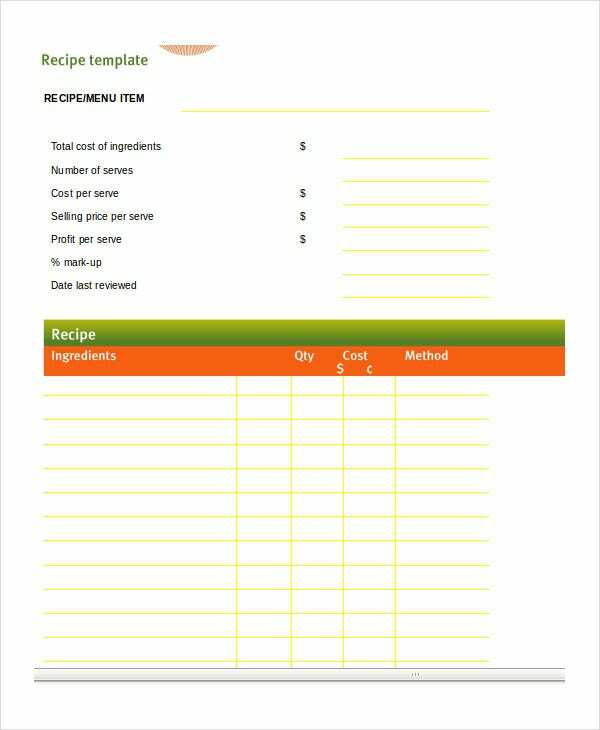 All you have to do is to download this template for free, and then use it to prepare the best recipe. A food recipe for a new meal can fit well on this document. Whether you have seen someone making the meal or you want to eat the food badly, the recipe can help you in cooking the food systematically without any of the steps skipped. > Who Should Use The Recipe Templates? If you want to prepare a meal that requires a step-by-step procedure, you should use a recipe. Recipe templates help you to outline and follow systematic steps relevant to the preparation of a meal you simply can’t cook from off of the top of your head. Recipes are also perfect for those who would like to learn how to make meals they have never prepared before. Recipes don’t have to be super special, but at least make them explicit. Moreover, the recipe should not be complicated at all. Make it as simple as possible so that anyone who reads it can follow along with ease. You can also see Program Word Templates. > What are the uses of the Recipe Word Templates? Recipe Word templates are designed to help you understand the outline of a complete recipe. 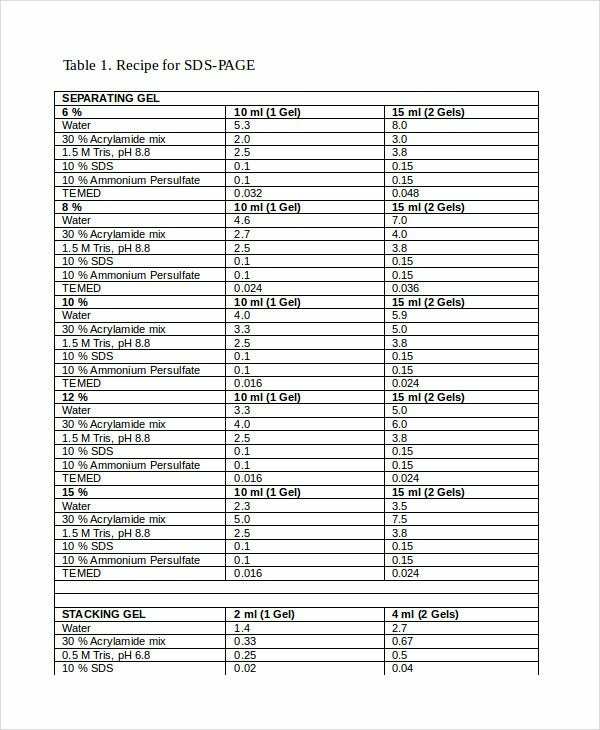 If you have never written a recipe before and are wondering how people prepare the best meal plan, these templates are for you. The format of all recipes is almost always similar, but the content of the documents is often different because, of course, barbecues aren’t cooked the same way as cookies. > What are the Benefits of the Recipe Word Templates? The Recipe Word Templates are best for preparing meals the right way. You may cook a delicacy from off the top of your head, but when it comes to preparing a meal you have never cooked in your kitchen before, you need a useful guide, and a recipe template is a perfect solution, to say the least. 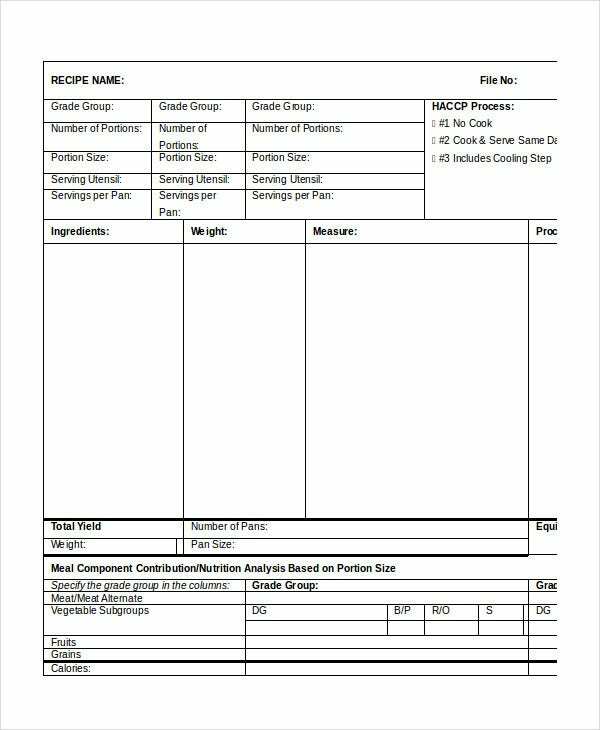 Overall, if a friend asks you to share a recipe for your best meal, a recipe template will be the best document to use to create a perfect list of ingredients as well as the right procedures for cooking the food. You can also see Word Script Templates. In determining whether it is necessary to create a recipe, it is important to know that there are two types of meals. Simple meals that need no recipes and sophisticated cooking that requires a systematic preparation. As such, it is helpful to use recipes if you want to make a meal that requires routine preparations.